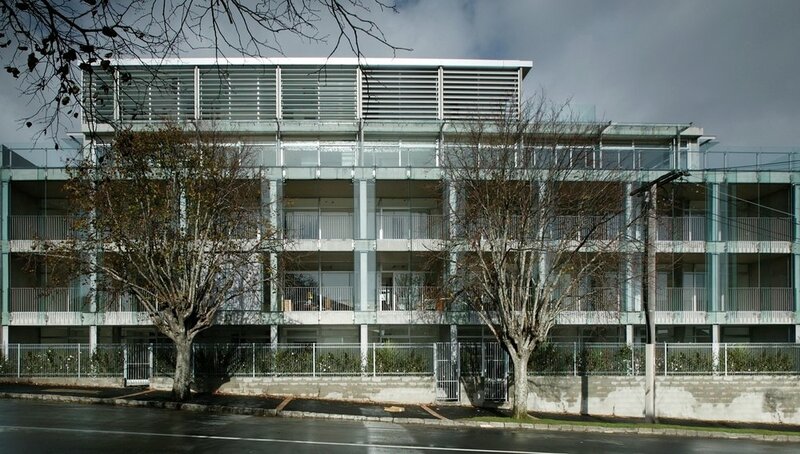 Three Supreme Awards for impressive Parnell contemporary apartments. 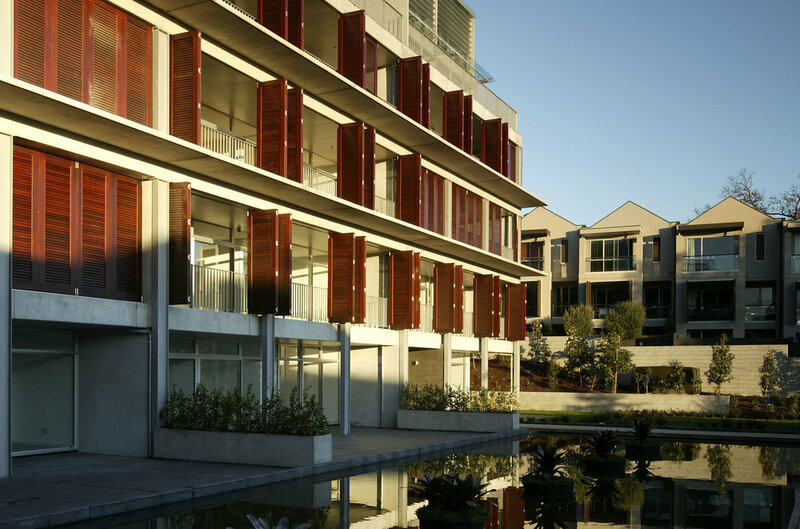 Trinity has become an iconic Auckland development and exemplar of contemporary apartment living. Completed in 2005, Trinity consists of 32 luxury apartments over 5 levels. 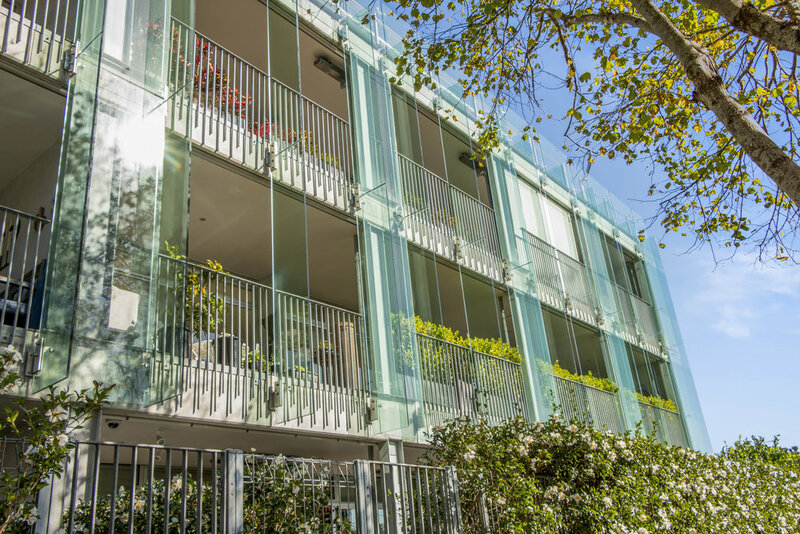 Employing passive design methods and maximising natural ventilation, the development leveraged the full potential of the Parnell site. The key features include a 375sqm reflection pool, a sculptured garden and glazed lobbies which appear to slice through the building. The highest quality construction materials were used throughout, and the result is…. exceptional places to live. The development was the winner of one of three supreme national architectural prizes at the NZ Institute of Architects’ 2008 awards, and Best Architecture award at CNBC Asia Pacific Property Awards in the same year. Market research identified a gap in the city fringe for a high end, well designed apartment product. This gave rise to the design of Trinity and the living proof that apartment building design can provide high-quality environments and make a significant contribution to streetscapes. An innovative and proactive marketing campaign by Bayleys saw a significant portion of the apartments sold off plan to both local and international buyers. 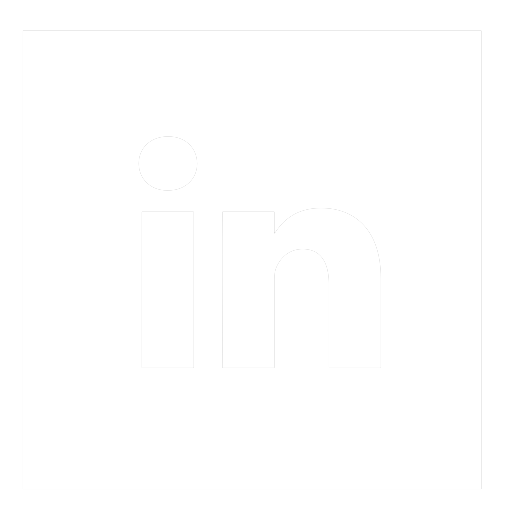 Trinity Apartments continues to enjoy above market resale values.